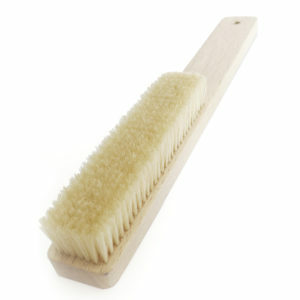 Need to replace your worn out brush or just want to have an extra one for the sharp stuff? 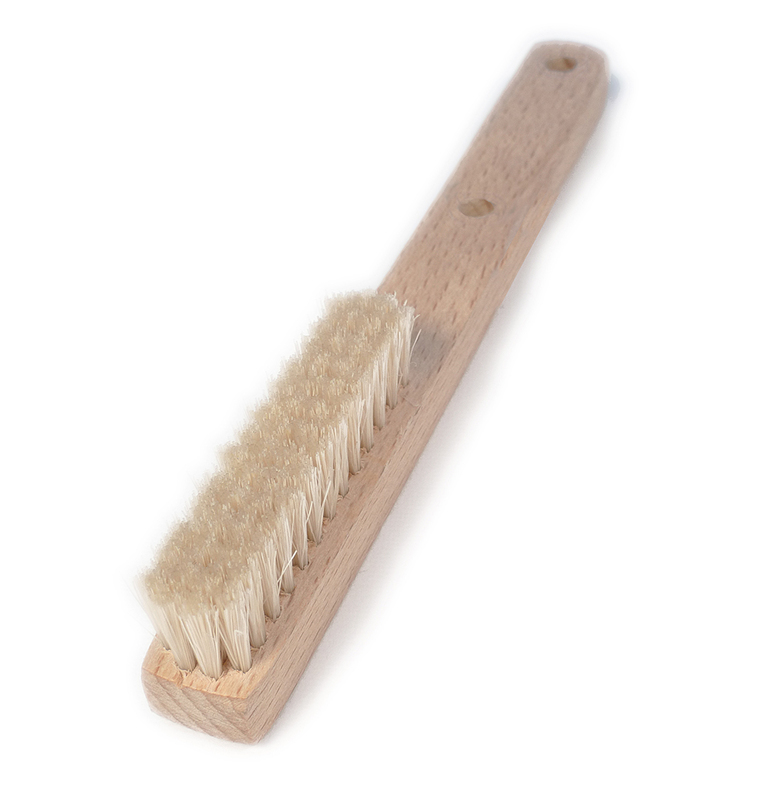 The custom made boar hair brush is prepared to fit your WOODSTOK. 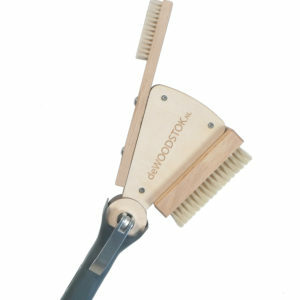 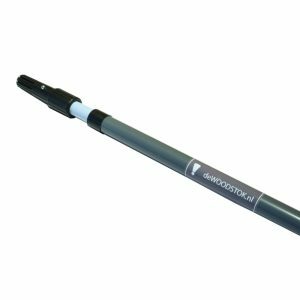 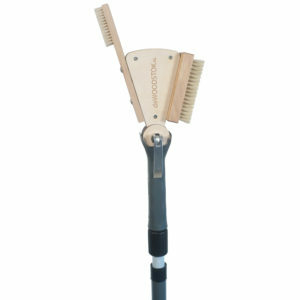 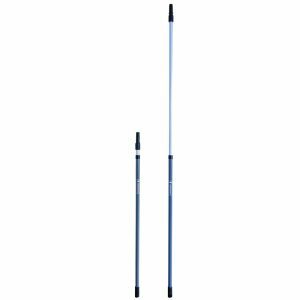 The brushes on the WOODSTOK are specifically designed for cleaning holds. 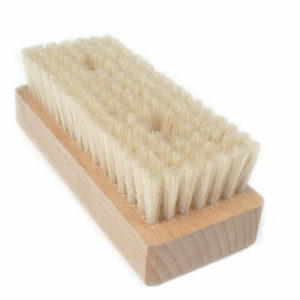 Need to replace your worn out brush or just want to have an extra one for the sharp stuff? 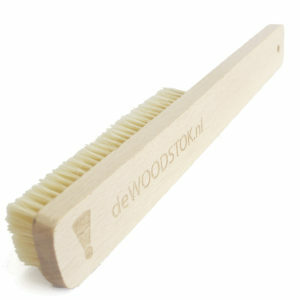 The custom made boar hair brush is prepared to fit your WOODSTOK.